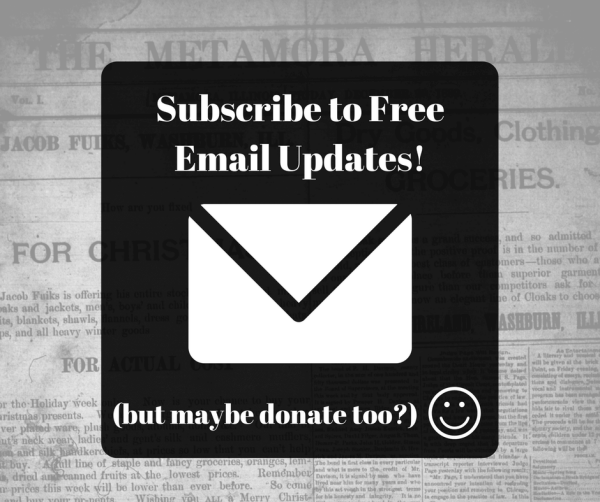 Don't miss a single article from the Metamora Herald, sign up for our email alerts and get regular updates on all the stories we publish. Don't rely on social media, as readers may not see all articles we publish. While access to our news will always remain free, we do accept donations from subscribers. 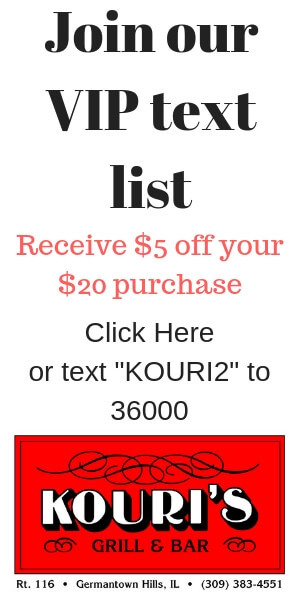 If you appreciate having a local news source please consider a making a contribution today. Pay what you like. We appreciate the support.